At QA we know how important it is to have an engineer attend site as quickly as possible when a piece of equipment fails. 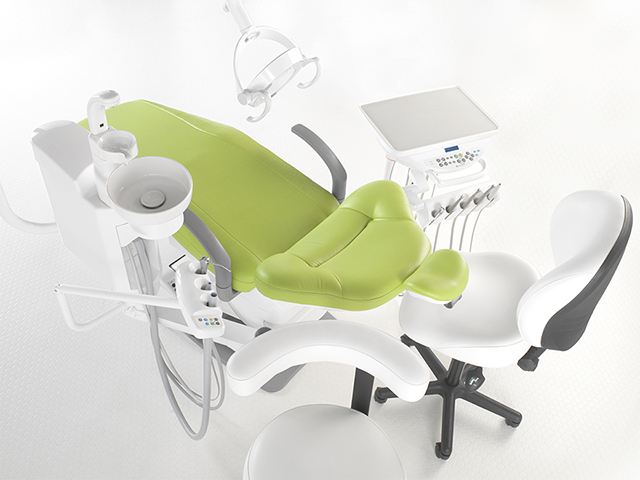 We often manage to attend on the same day and generally always within 24 hours for main pieces of dental equipment. All but a few manufacturers recommended their equipment is regularly serviced, either annually or by cycle count. 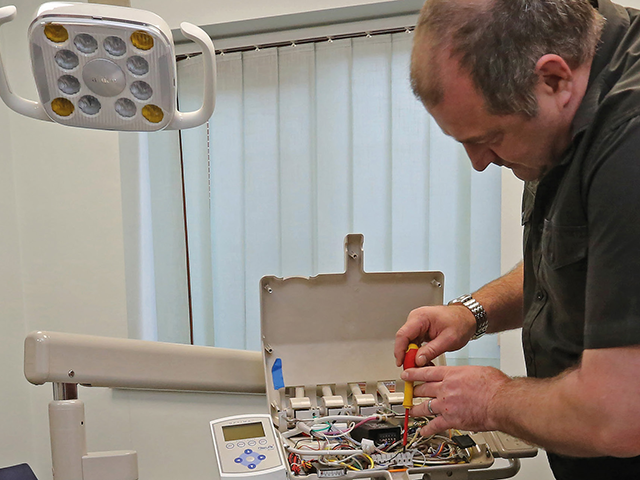 We advise that you carry out an audit of your equipment and establish the maintenance protocol of it, whether by legislation or manufacturer recommendations. Pressure System Inspections need to be carried out annually to meet the PSSR Regulations and Written Schemes of Examination are also a legal requirement. 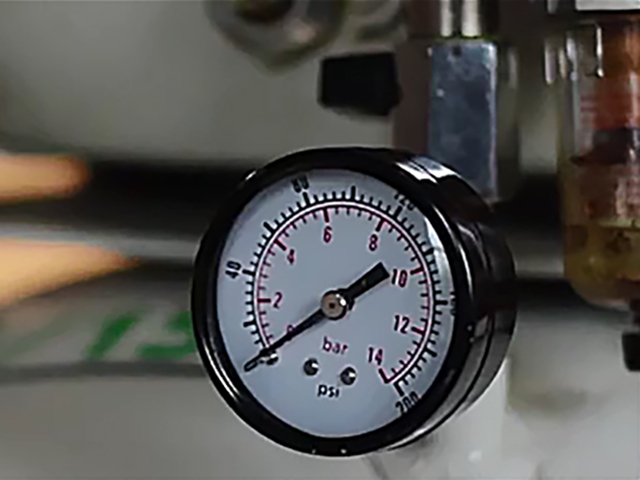 Our Pressure System Inspections are a full and thorough inspection taking approximately 50 minutes each. 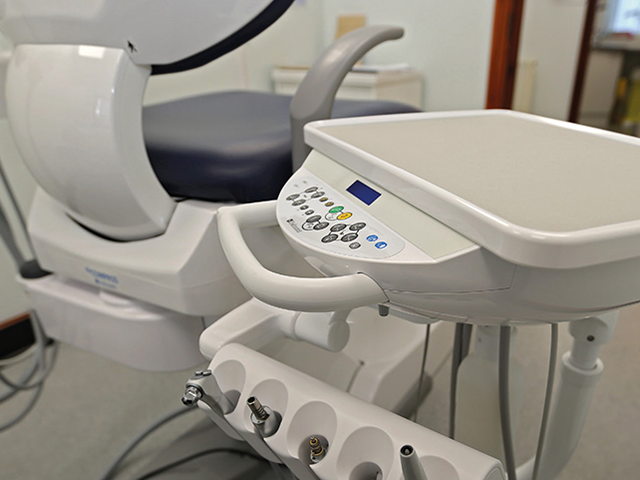 We are happy to help you come to the right decisions about replacing equipment and we supply equipment from most of the major dental brands such as Belmont, Adec, Forest, Cattani, Durr, Bambi and Eschmann.